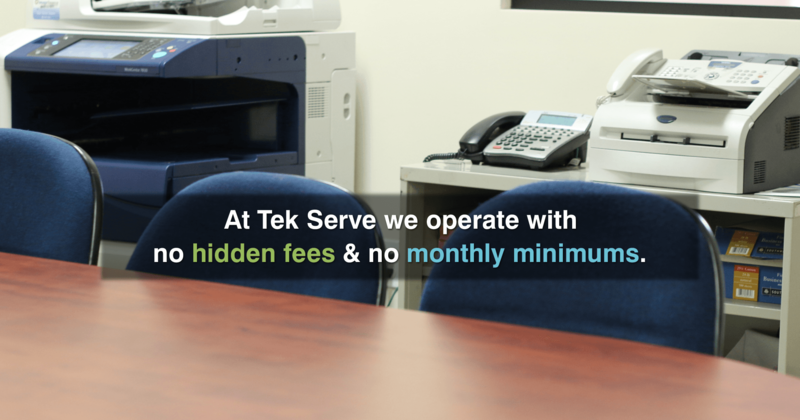 For over 25 years TekServe, Inc. has been saving companies’ time and money with its distribution services. We are working with modern tools and technology that is bound to save your time and keep your expenses in check. Whether it is reworking the products, repairing items, or distribution of things to different locations, we are always up for the task. Our team of professionals strive to ensure orders are completed within the stipulated timeframe, and the company garners good customer reputation. It is not always that the company receives products not meeting its expectation. TekServe, Inc. with its reworking service redrafts the faulty items and delivers them as per company’s recommendation. Our reverse coordination services filters,consolidates, and provides a detailed report. We efficiently handle product returns from clients in a wide variety of quantities, sources, and conditions. 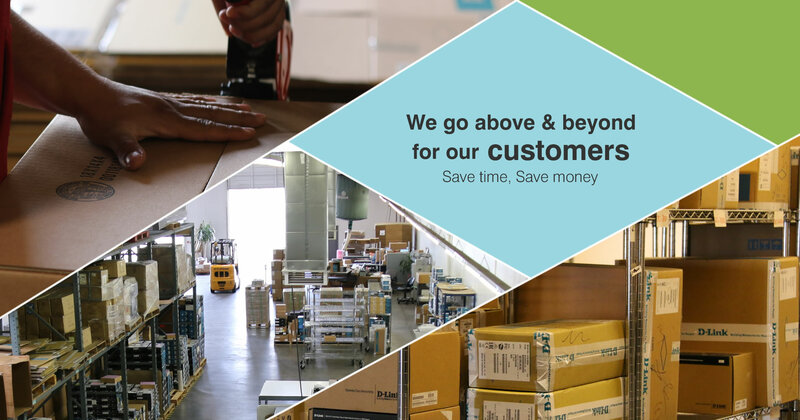 TekServe’s distribution services provide a complete fulfillment service. With our vast network, we can timely fulfill the distribution requirement. Units that are defective could sometimes be repaired to be sold in other demographics. We master that art and strive to deliver perfect results. TekServe is one of the leading solutions provider dedicated to deliver efficient distribution services. 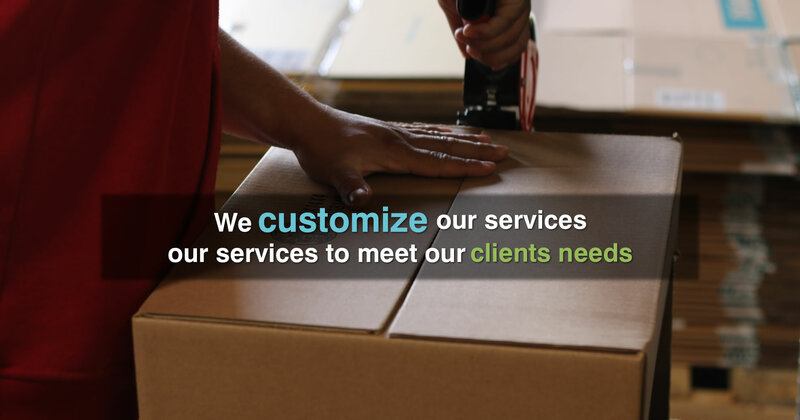 We eliminate the gaps associated with an in-house fulfillment service so that you can focus more on your commitments and grow your business. Give a call at (714) 435-8180 and get in touch with our expert project coordinators today for high performance and on-time services that will not only save your company’s time but also help keep your finance in-check.